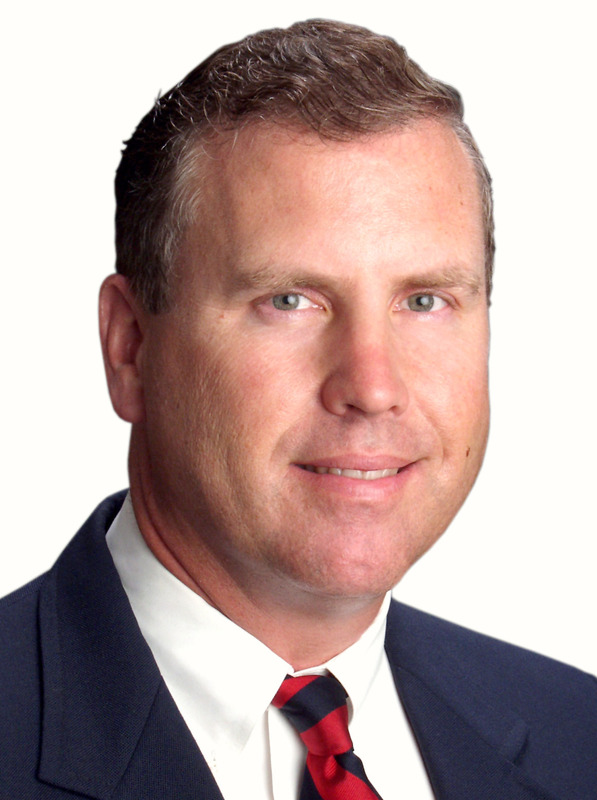 For years, grassroots conservatives have been searching for their voice, only to be stymied by Washington Insiders. Conservative anger has risen to the point where some have labeled the Obama years as a pre-revolutionary state of affairs. Something had to give, but Republicans were either too tongue-tied or too spineless to fight against the liberal onslaught personified by Barack Obama. We have been searching for a leader to fight back and we finally found it in the person of Donald Trump. So, now that we have a champion in the White House, we can all go back to sleep. Wrong. Do not think for a moment that the fight is over. The crazies are already taking to the streets to protest anything and everything. Trump has been ingenious to fight the onslaught of the media and the Democrat Party. But if he is to survive for four, or even eight years, he will need more than his own cunning. He will need his supporters at the ground level to stand with him and fight back for him. That means us. In his new book, Big Agenda: President Trump's Plan to Save America, David Horowitz outlines the steps that the conservative movement and president Trump must take to roll back the liberal onslaught. Horowitz argues that Trump has an even greater opportunity than Ronald Reagan had to reshape the American political landscape. Horowitz outlines not only what Trump must do in his first 100 days in office, but the long game that must be played by him and the conservative movement he has championed. In short, we must re-make the culture in the pragmatic conservative mold. This is something that has been missing for more than 50 years. In fact, we must do far more than just defend Donald Trump. We must take the offensive and actively fight the liberal jihad on traditional American values. We must put liberals on the defensive the way we have been on the defensive for years. Being the polite people that we are, we are generally uncomfortable with political brawling. But if we are to maintain our country as we know it, we must give up this illusion. We must fight for our freedoms, or they will be taken from us by the Left. For example, if your first response to the Left's knee-jerk use of the race card is to go on the defensive, then you are losing. We must put the Left on the defensive using the same moral force in our arguments that they have used on us for years. We must expose their hypocrisy and use it against them vigorously. We must talk about their failure in the inner cities and the devastation they have brought upon them. We must talk about the new civil rights, such as education choice in urban schools. We must talk about the monopoly control Democrats have had on them, and the suffering they have wrought upon minorities. The book exposes how grade school through college education has been used since the 1960s in radicalizing students with textbooks written, and teachers instructing, on how to further the cause of "social justice." We need to go into the schools and universities and re-balance the misinformation they are teaching our youth. When leftist politicians and their willing accomplices in the media attempt a character assassination of conservatives by framing them as sexist, racist, xenophobic, Islamophobic, and every other nasty name in their book of tricks, we must not cower as we have done in the past. Instead of playing into the leftist identity politics game that champions every special interest victim group supposedly treated unfairly by our capitalist system, we need to stand up for all Americans and make America safe again, make America prosperous again. and yes, make America great again. The unbelievable money and power of government unions and tax-free charitable foundations to undermine law and order and the Constitution is also made clear in this book. The book cites what president Trump can do to undo this harm and warns that it will be an uphill battle for years. Ronald Reagan once said that freedom is only one generation away from extinction. We hope and pray that we are not the generation of which he spoke. The election of Donald Trump to the Presidency is the first step in the recovery of our nation, but the struggle goes on. We must support him, and we must fight within our personal sphere of influence. 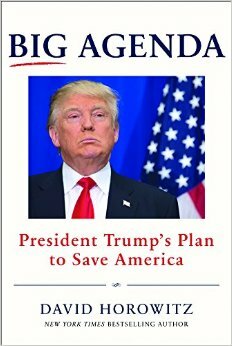 David Horowitz's new book, Big Agenda: President Trump's Plan to Save America, outlines the way forward for the journey ahead.